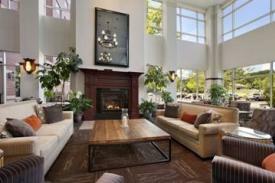 As you’re planning your visit to the Portland area, you’ll find plenty of options for lodging. From charming B&Bs nestled in downtown Portland to a beachfront rental house on Peaks Island, the choices are plentiful. Portland area B&Bs provide a hearty dose of charm and personal touch. Rest up for some shopping in a cozy captain’s house in Freeport, or snuggle into a bed at one of Portland’s historic brick homes. Many B&Bs offer the charm and décor of a bygone era with access to modern amenities like WiFi and cable TV. If you want to enjoy all the city has to offer, consider a hotel in Portland’s Old Port or Arts District. From standard rooms to luxury suites, you’ll enjoy the convenience of being in the heart of the city. When you’re not resting in your comfortable, attractive room, you can meander around, exploring the local boutiques, museums, galleries and restaurants. Or, for some rejuvenation and tranquility, pamper yourself at an onsite or nearby spa. If you’re travelling with a large party or if you’re booking a longer stay, a rental house or condo might best suit your needs. 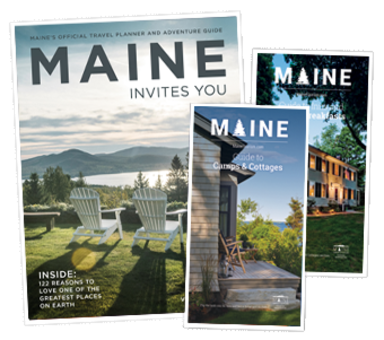 An ocean or lakefront rental can provide the perfect home base as you take day trips to other areas of Maine, or a comfortable haven to get better acquainted with Greater Portland. If simple and budget-friendly are what you’re looking for, a motel or inn might be right. Several national chains are available, as well as small independent and family-owned operations. 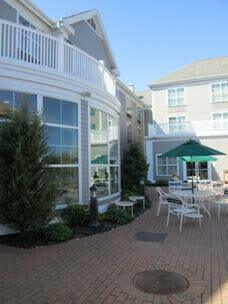 Start planning your lodging in Maine’s Greater Portland and Casco Bay region today!